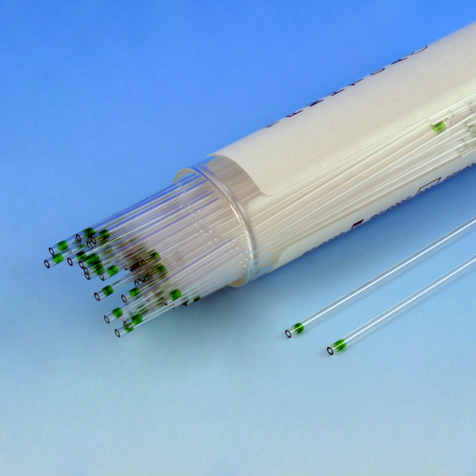 Globe Scientific's plastic micro hematocrit capillary tubes are completely unbreakable. They eliminate the risk of injury and contamination associated with glass tubes due to breakage. 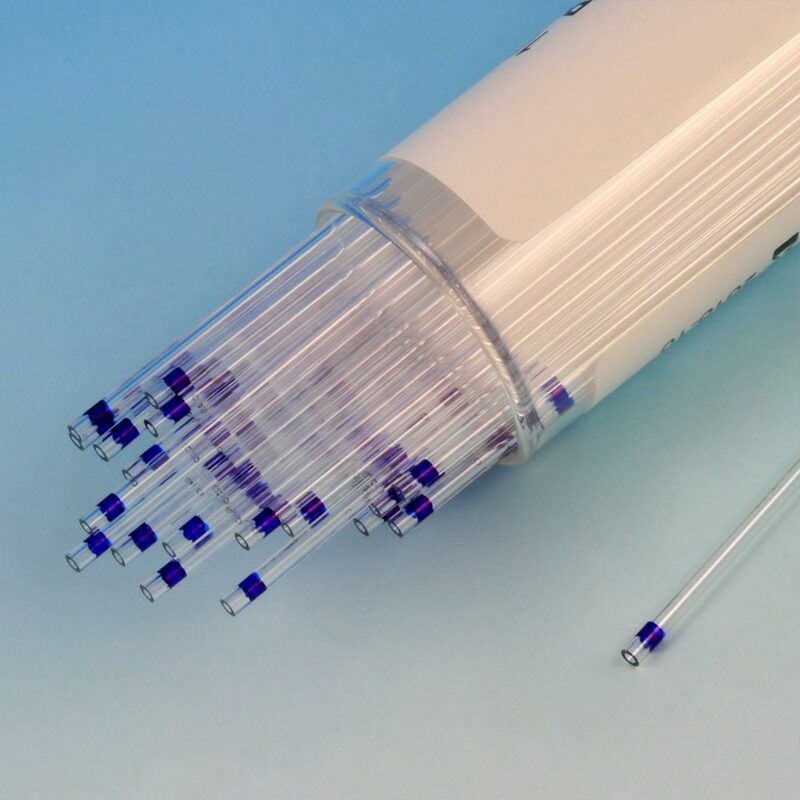 Plastic micro hematocrit capillary tubes comply with FDA, NIOSH, CDC and OSHA safety recommendations. 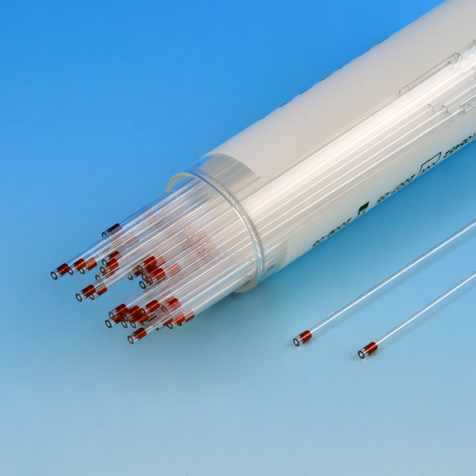 Only use plastic capillary tubes on micro-hematocrit centrifuge rotors that support the entire length of the tube. 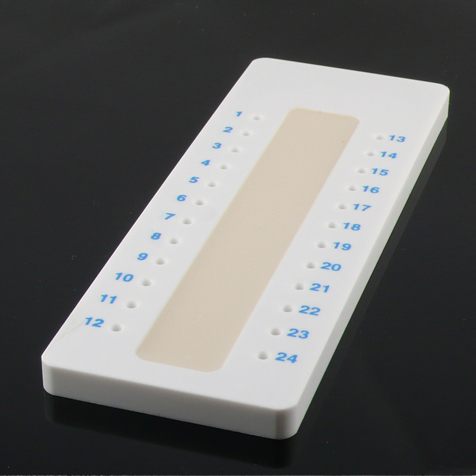 If the rotor only supports the tubes at two points, the tubes will bend and the sample will be lost. 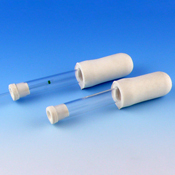 For rotors that support two points, use our glass capillary tubes.